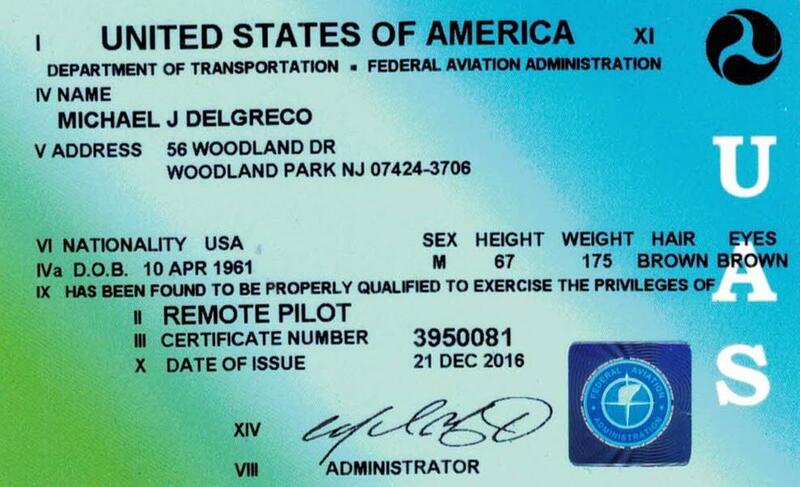 Home Inspection Drone | Home Inspections by Accurate Inspections, Inc.
Home inspector Michael Del Greco holds an FAA Airman Remote Pilot Certificate. 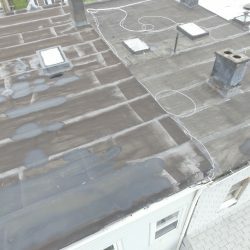 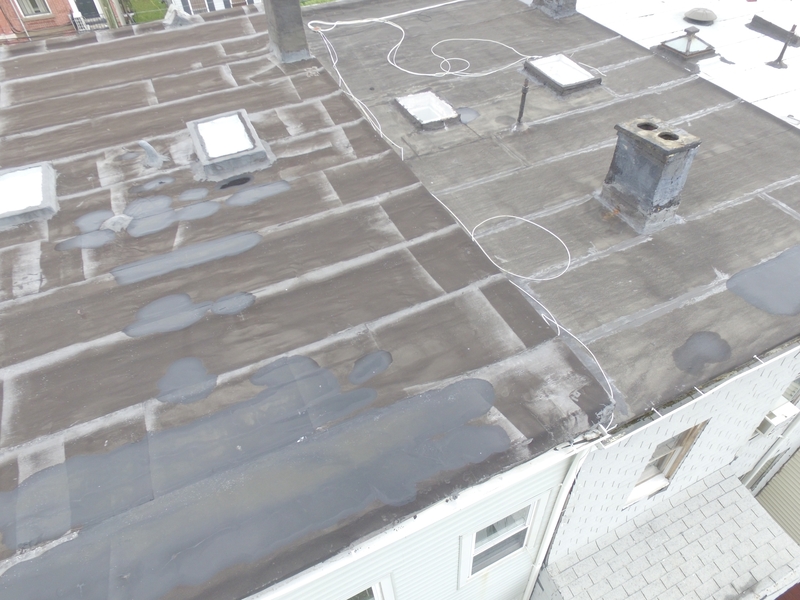 When appropriate, and legally allowed the use of our drone to obtain more information during the home inspections we perform is available at no additional charge. 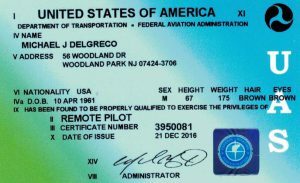 Michael holds a current FAA Remote Pilot Certificate 395008 as is legally required.